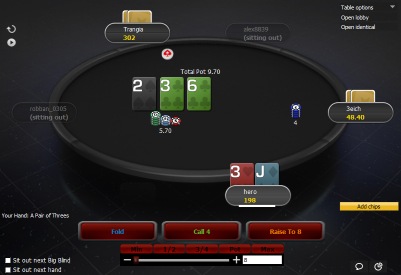 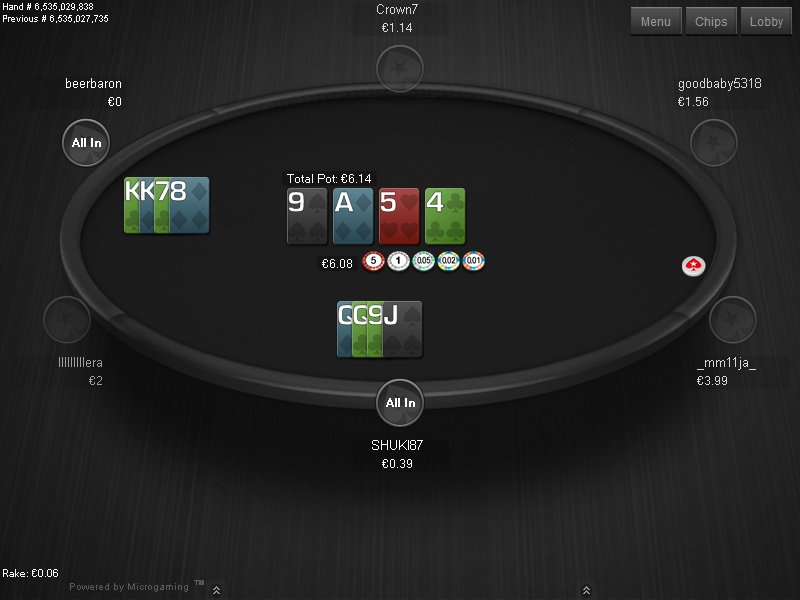 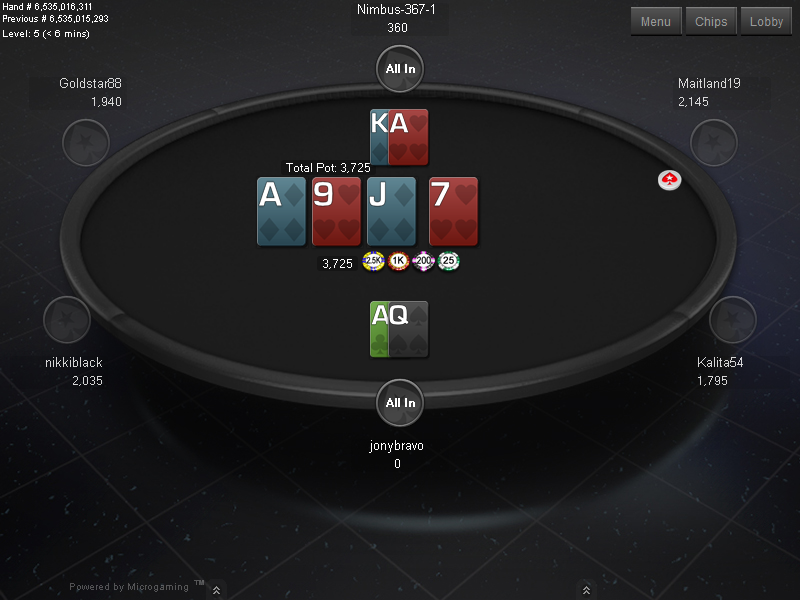 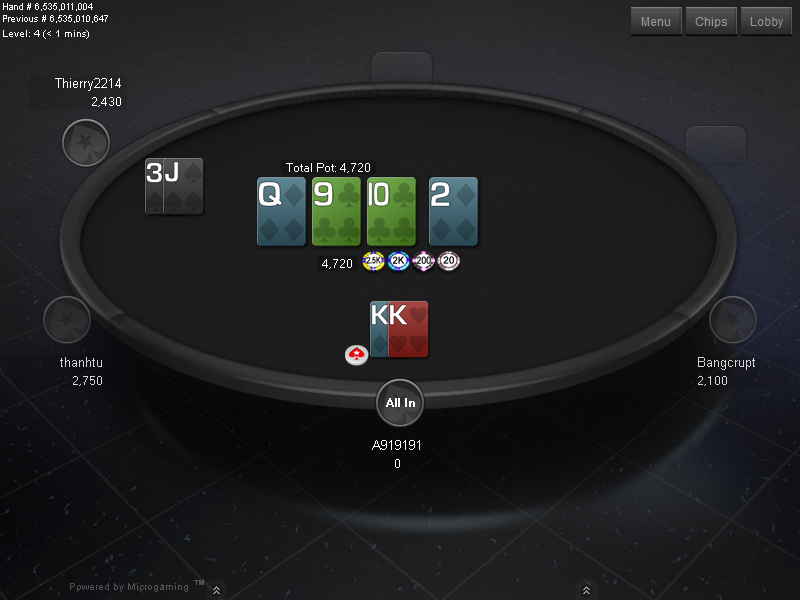 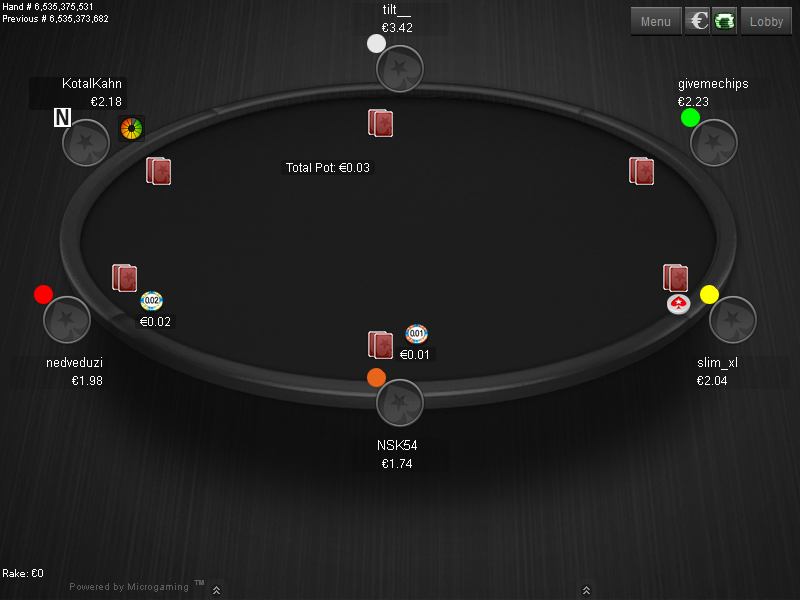 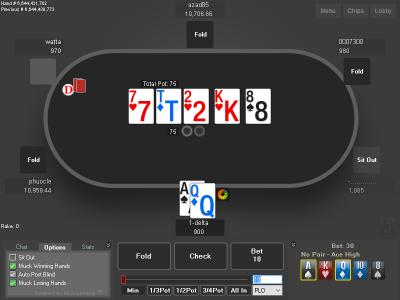 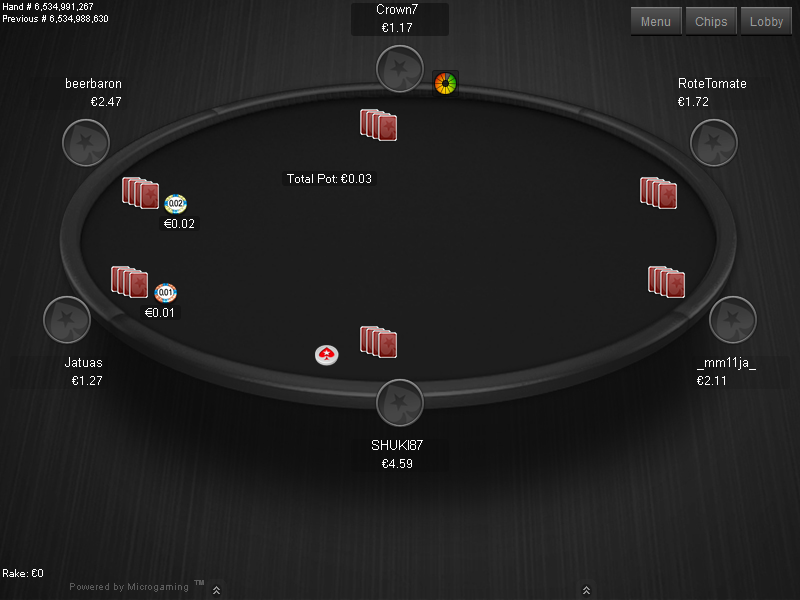 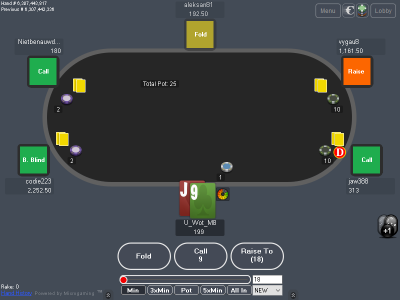 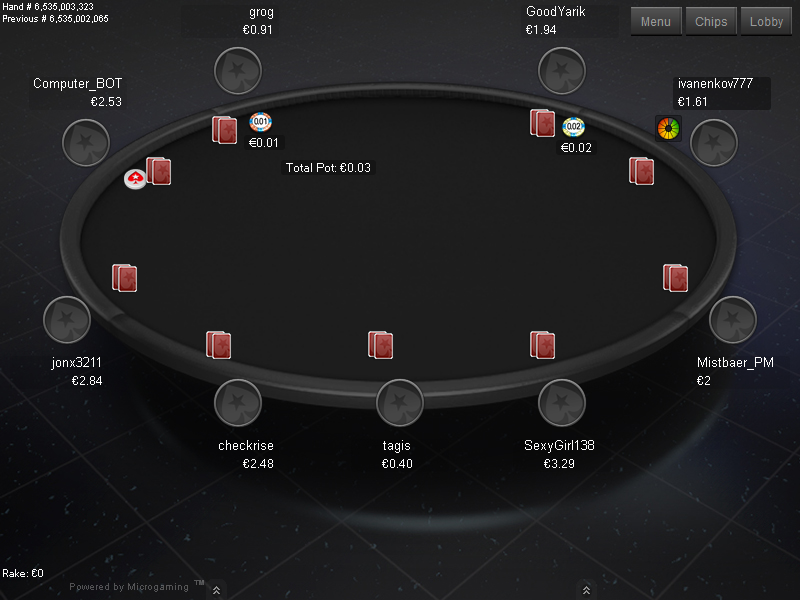 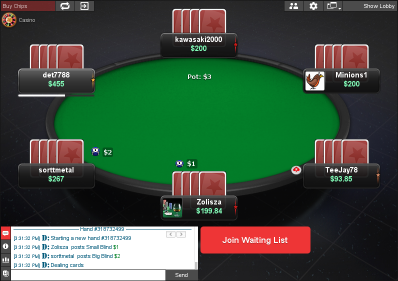 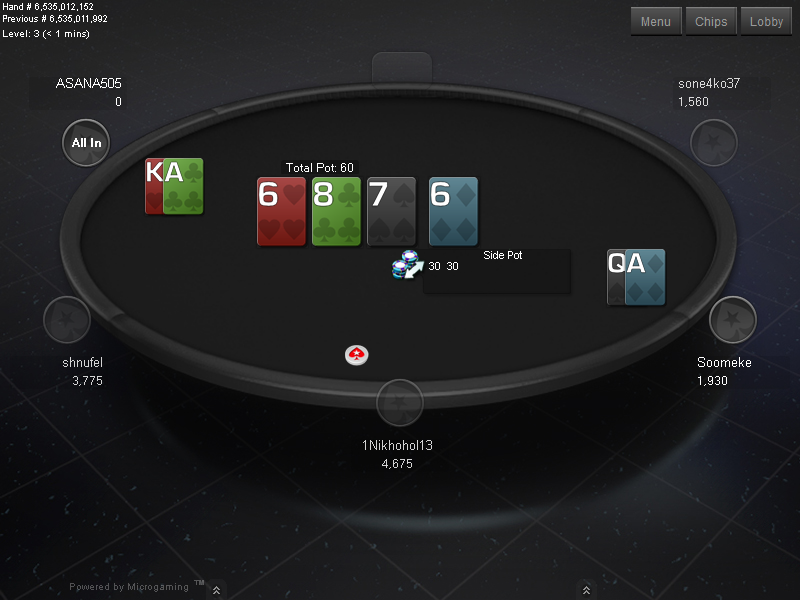 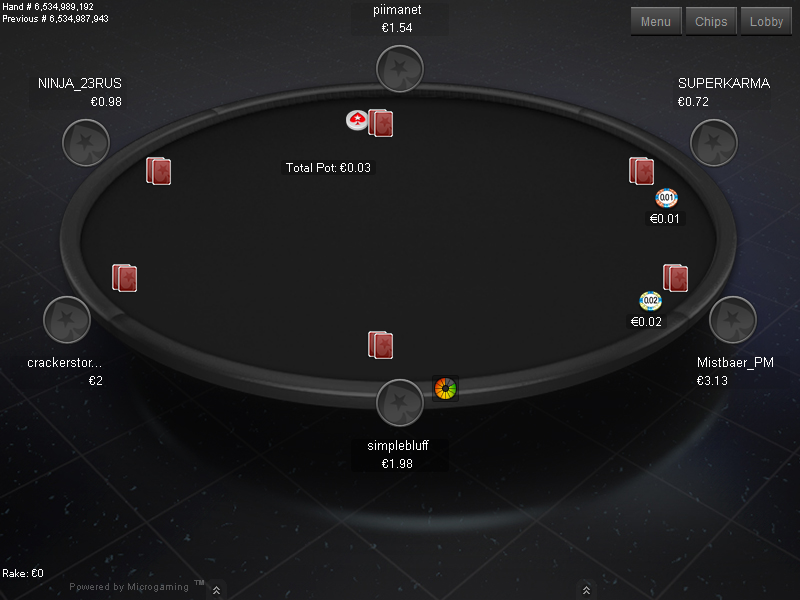 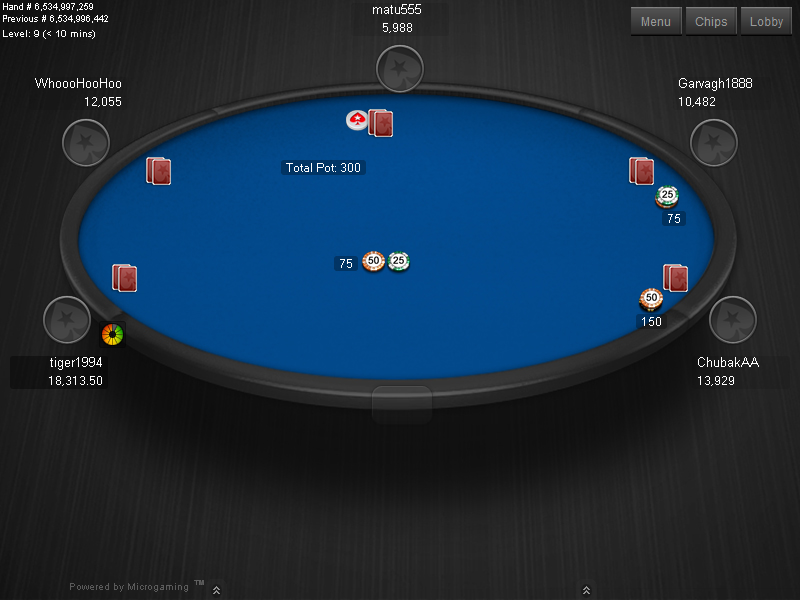 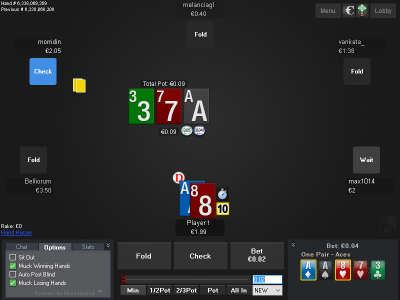 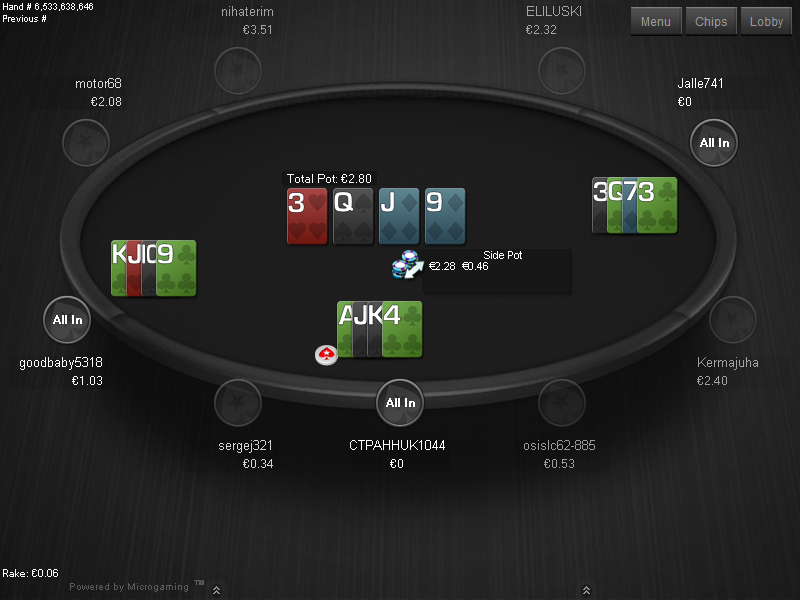 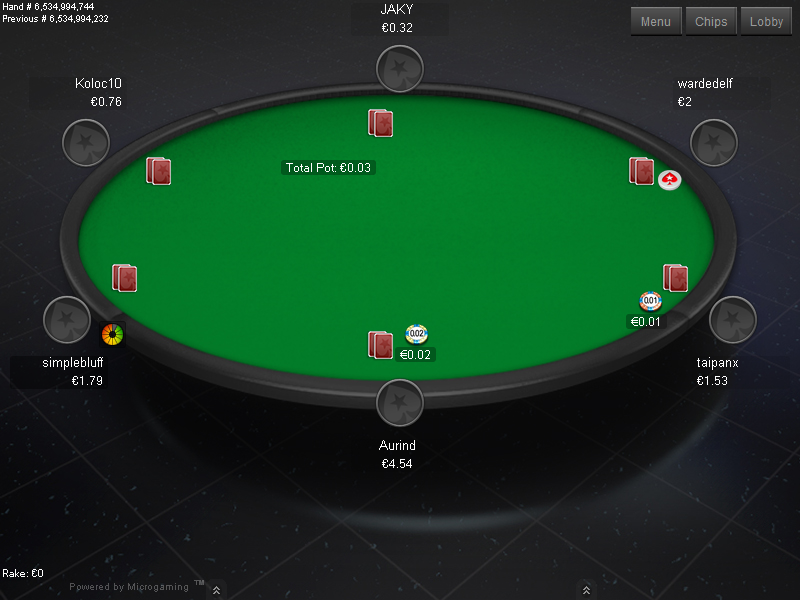 This theme makes MPN classic view tables look like PokerStars tables. 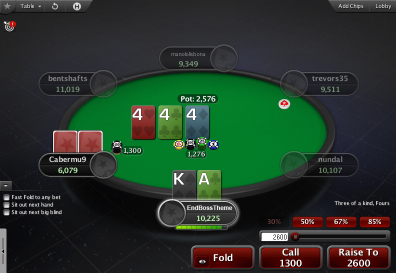 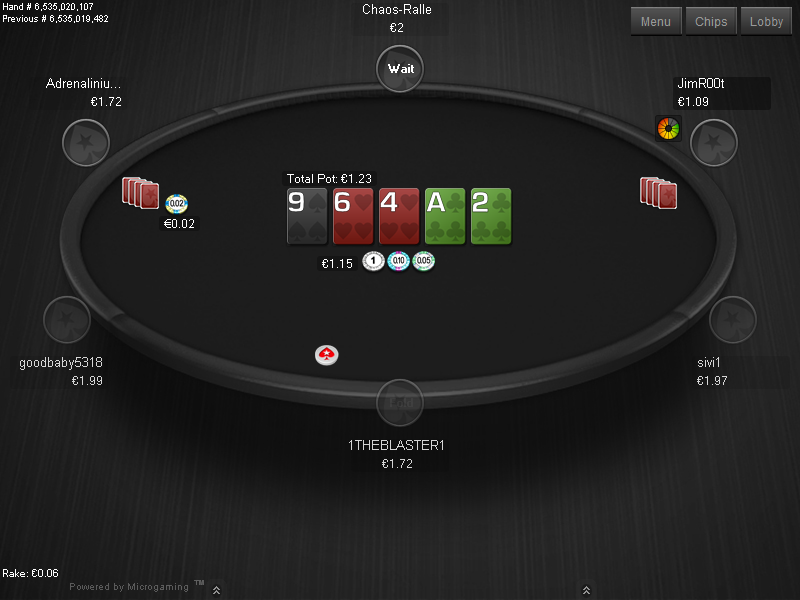 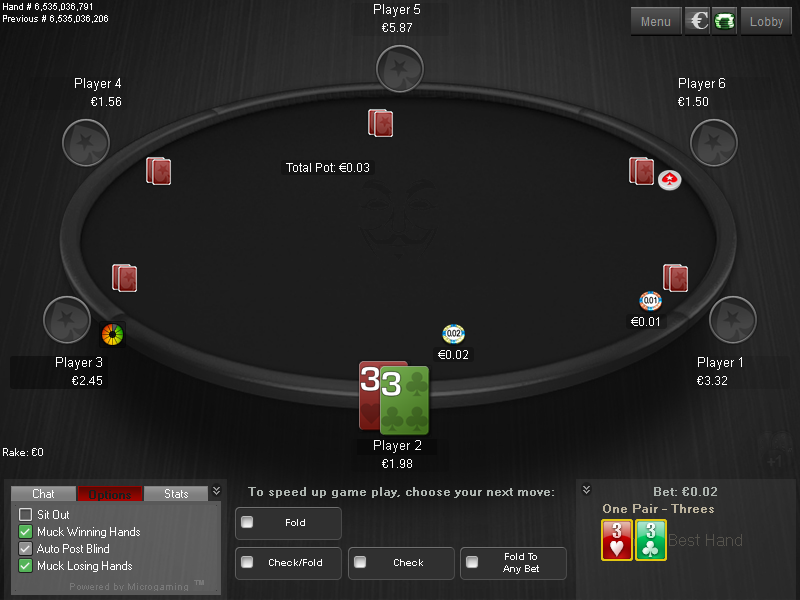 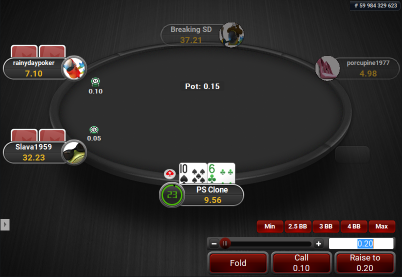 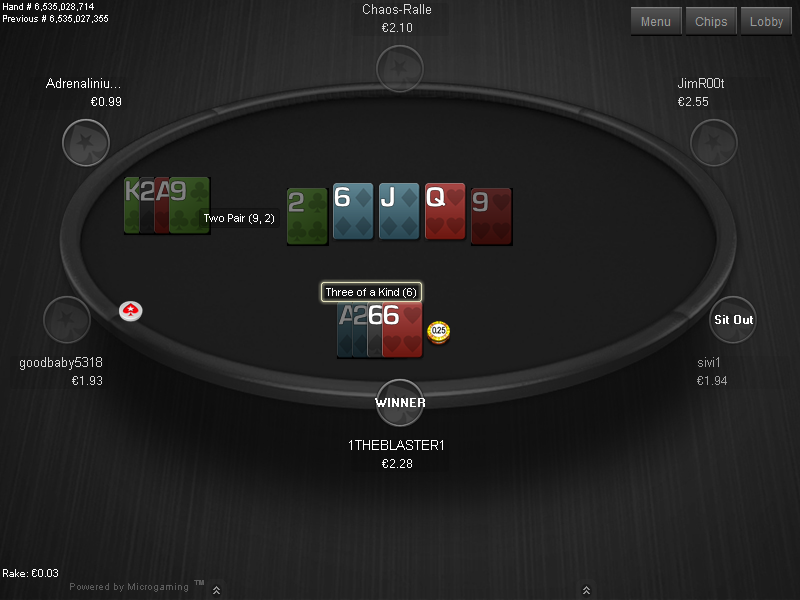 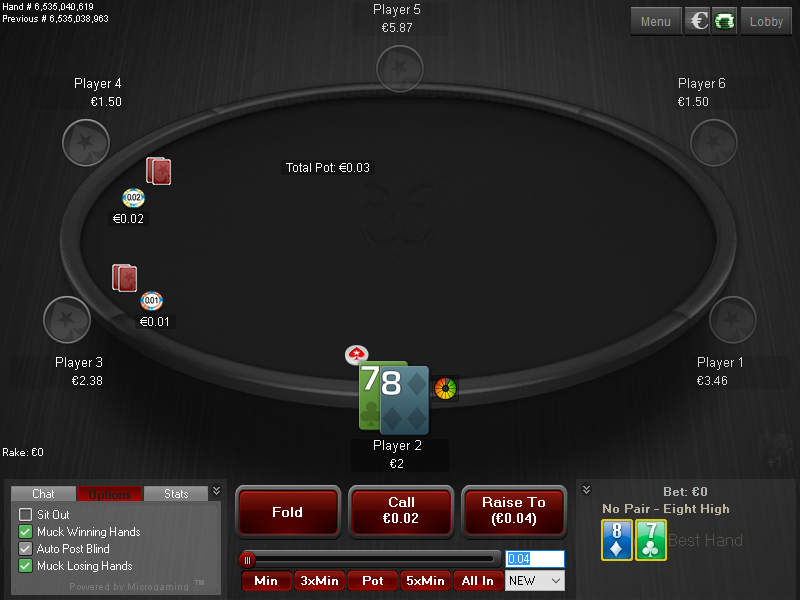 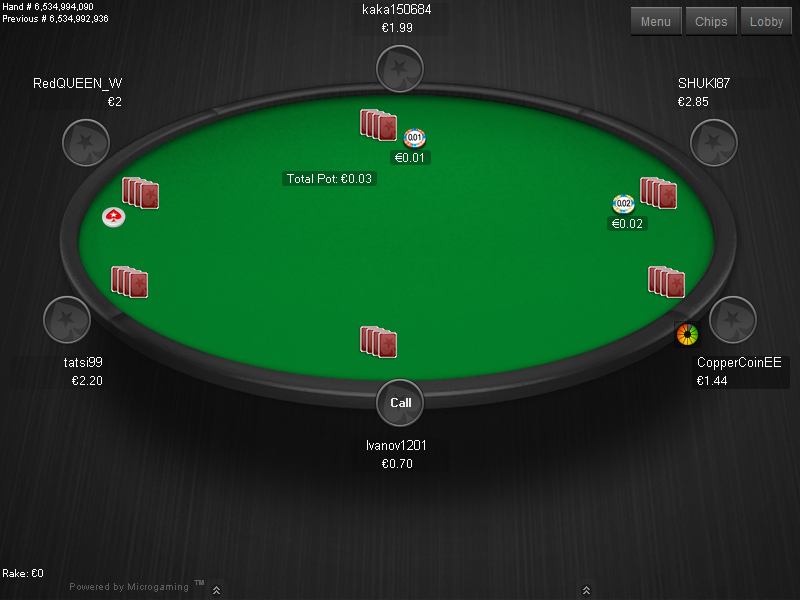 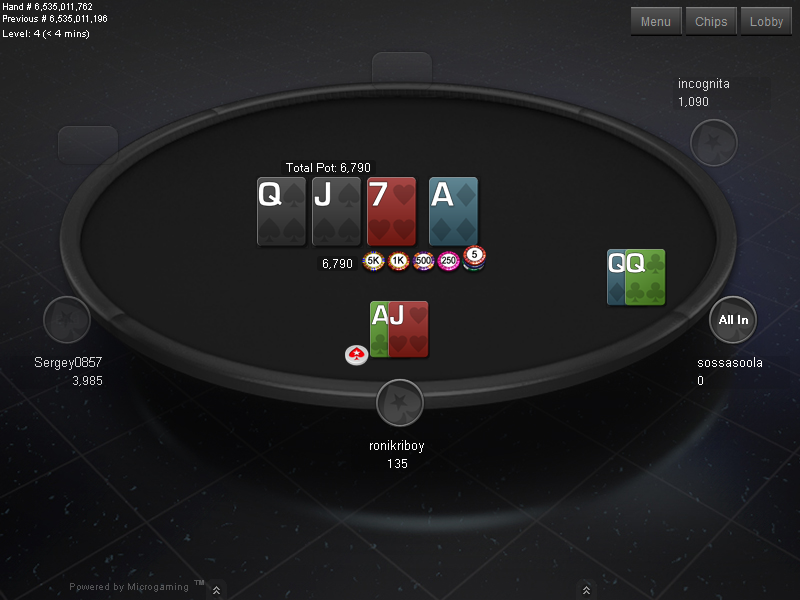 It is based on the Mercury theme, which is the default theme for PokerStars. 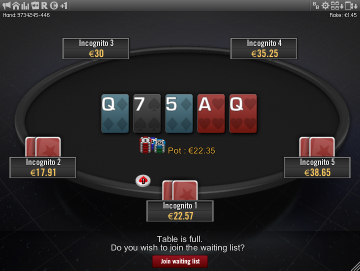 You can switch between 3 felt colours and 2 backgrounds from the table options. 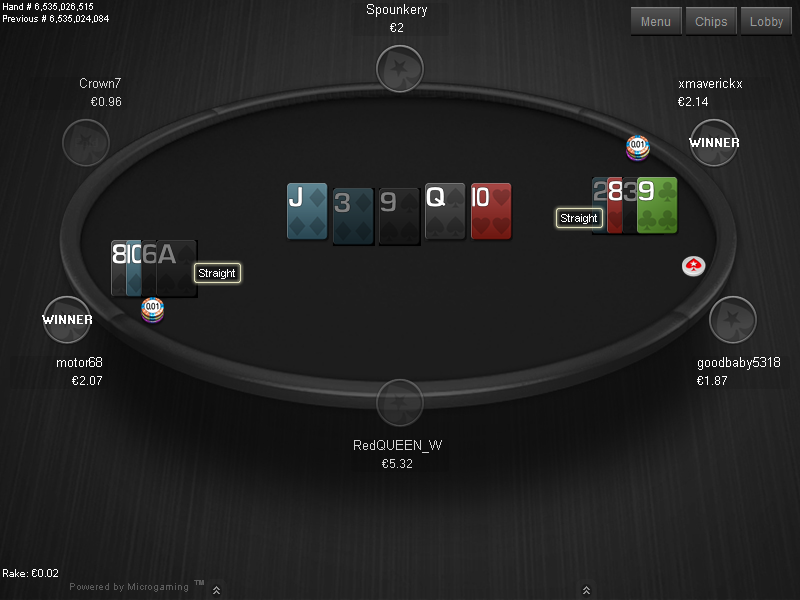 The deck used for this theme is “Quasar”, which works great with the partly visible holecards that are used for the classic view. 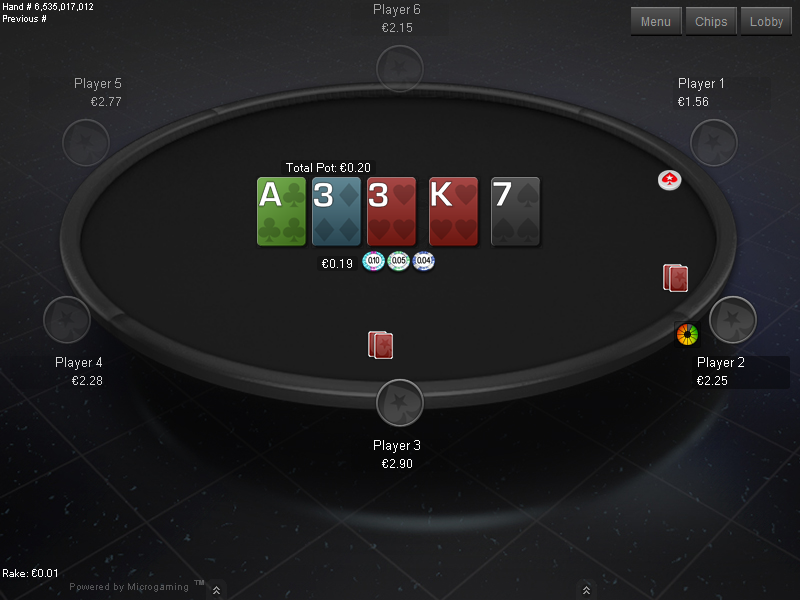 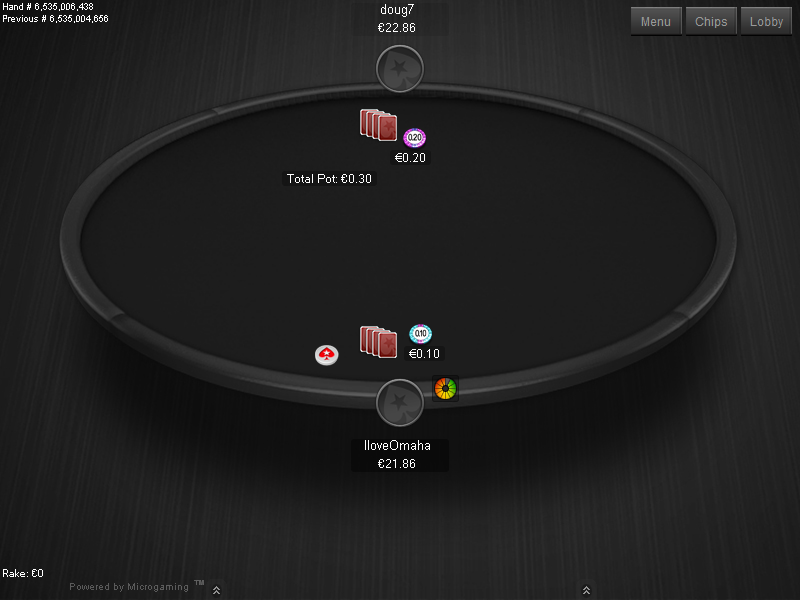 If you are used with how PokerStars tables look and want to make your MPN tables look similar, then this theme is made to achieve exactly that.